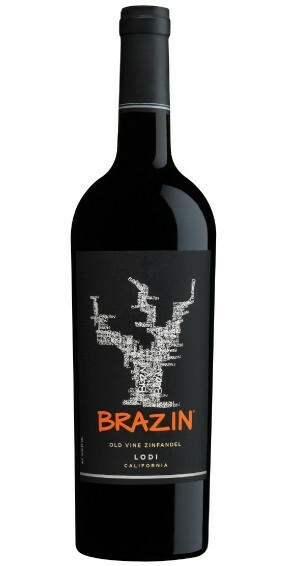 Brazin lives for the excitement of discovering Zinfandel’s bold, adventurous beauty. Our Zinfandel is crafted from family-owned, head-trained vines that are over 30 years old. The unique combination of warm days and cool nights, sandy soils and old vines fosters small berry size. These lower yields lead to the unrivaled flavor found in Brazin Zinfandel – concentrated and bold with intense color and exceptional balance.